Elli Lemonidou, docteure de l’université de Paris-Sorbonne (Paris IV), est actuellement professeure assistante en Histoire moderne et contemporaine à l’université de Patras. Ses recherches portent sur les deux guerres mondiales, sur l’historicisation mémorielle et sur les usages de l’histoire. One hundred years ago, the First World War ended. The commemorations allow us to reconsider the forms of the collective memory of the conflict as a whole and through specific features. But can we speak of a single type of collective memory? There is in fact a plurality of collective memories that vary according to family and social origins, but which remain largely national and heterogeneous from one country to another. The aim of this publication is to map the evolution over time, up until today, of the collective memories of the First World War in Europe, through the texts of eminent historians. Too often neglected, the Balkan Peninsula is particularly studied here, alongside the traditional great European powers. Taking into account their respective histories, the collective memories of the Great War seem to have a strong dynamic in some countries, whereas in others they were relegated to the background by other contemporary events. 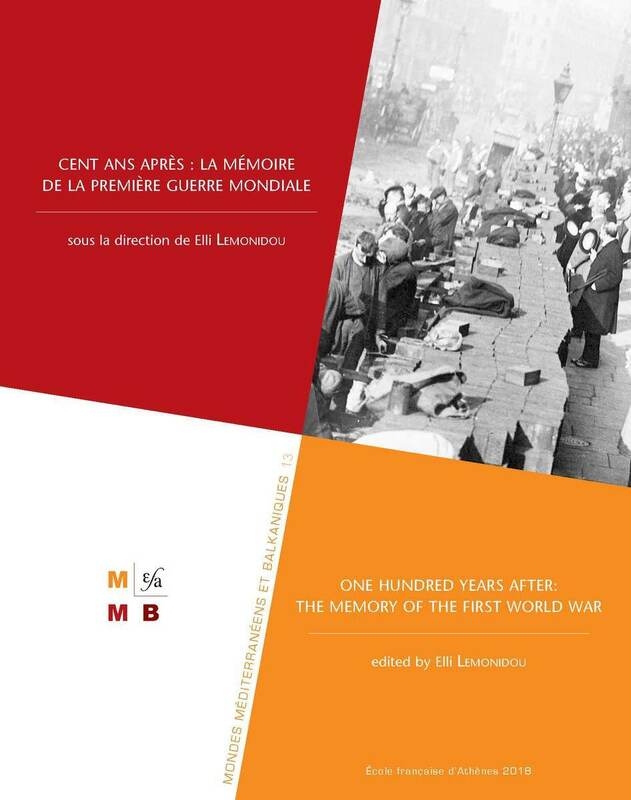 The articles devoted to national cases coexist with innovative studies focusing on the pan-European and transnational dimensions of the collective memories, linked to emerging historiographical approaches, which open a fresh perspective in First World War studies. 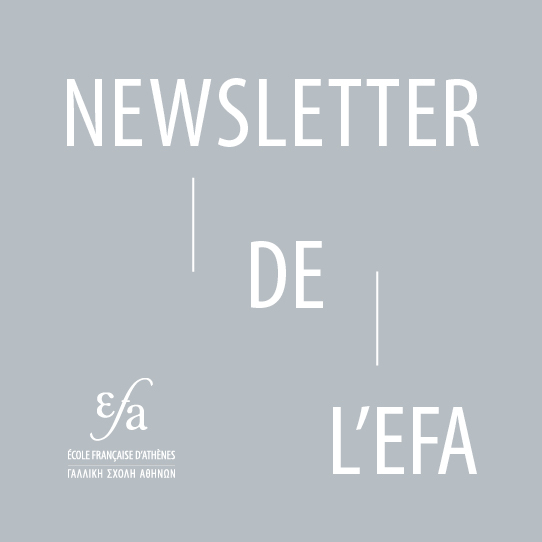 Elli Lemonidou, PhD at Paris-Sorbonne University (Paris IV), is currently Assistant Professor in Modern and Contemporary History at the University of Patras. Her research focuses on the two world wars and the public uses of history.